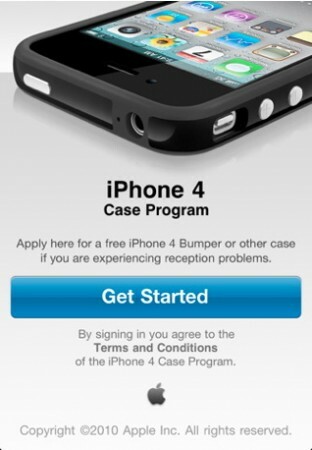 As promised, Apple has started giving free cases for iPhone 4 owners and to make things easier for customers Apple released an app. 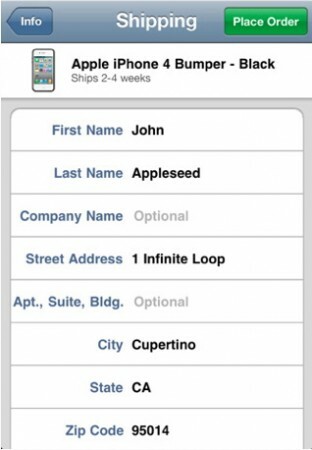 As for the shipping address it has to be a country that sells the iPhone 4. If you bought an iPhone 4 from the UK then it is possible to use a US shipping address (Aramex, myus …etc). The App is called iPhone 4 Case Program and is available on the App Store. Are all cases for free or just the bumper? Mark, all the cases are free. As long as it is chosen from the above list. The question is though, will it be free for those of us that are planning to buy the iPhone 4 here from STC/Mobily, I wonder??? My uncle is getting me an iPhone 4 from the UK; hes gonna buy it from an Apple Retail Store. Can he get a free bumper case, or is it only shipment? 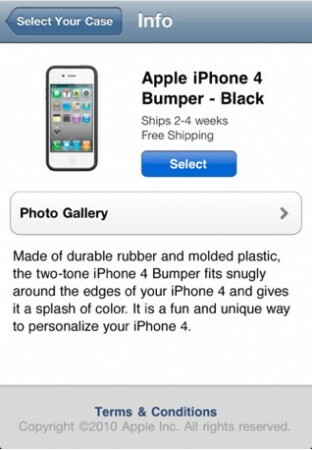 I just bought it from mobily on 25th sept. Can i get the Bumper for free by using thiis app? Plz reply asap.